Start the new year with a bang and move into this Beautiful Brand new legacy home! You can move in anytime in December and you won't have to pay rent till the New year. This Bright and Beautiful home is Brand New which means there is zero wear and tear and you will be the first Person to ever have lived in it. 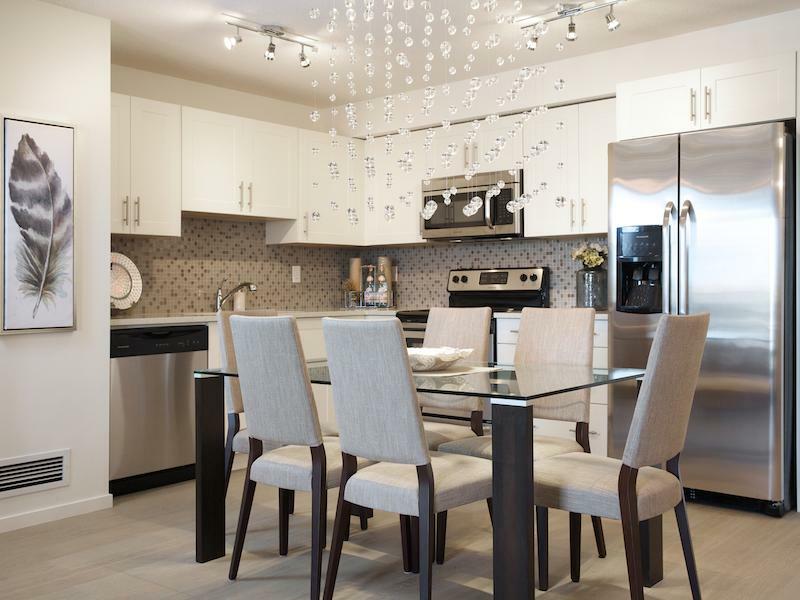 It also boasts of grand 9 foot ceilings, Stainless Steel appliances and Quartz countertops which give the it a very contemporary and modern feel. 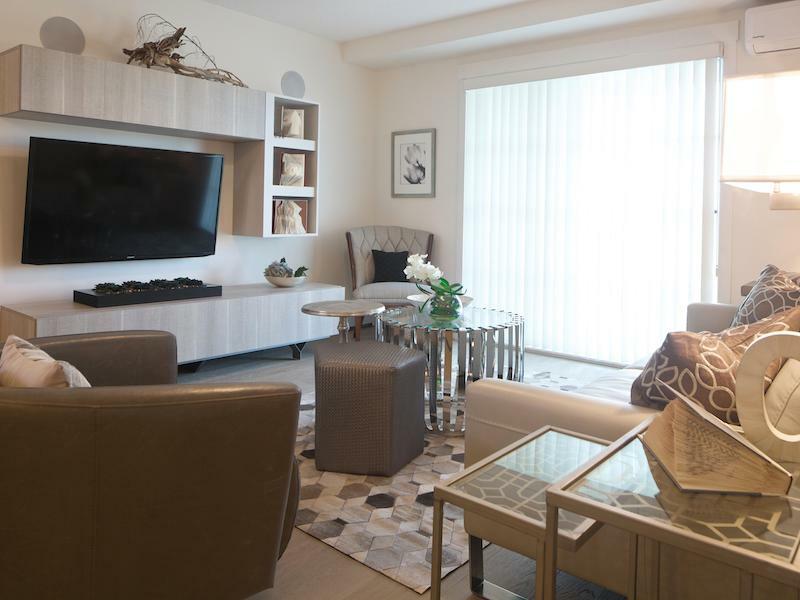 You have maximum flexibility in this three bedrooms and two bathrooms condo as the third room can be used for a guest bedroom/office/ entertainment room/ storage. There is also heated underground parking so you don't have to worry about scraping ice or walking to the car in the middle of winter. You will also enjoy free internet and Cable for the first year in the home so you can save on Cable Bill. 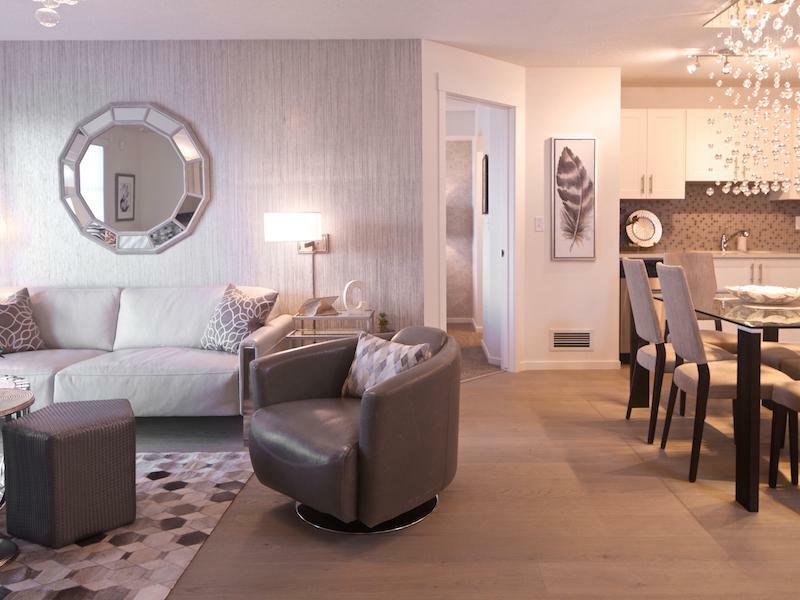 Legacy is located in one of Calgary's most sought after development communities. 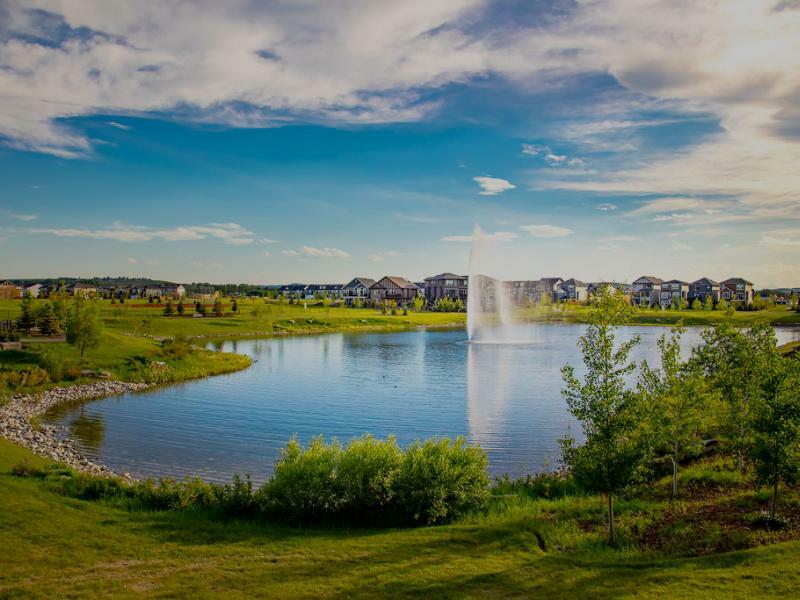 This home is conveniently located 8 minutes drive from the Somerset C-Train station yet you are only two minutes' walk from Beautiful and open green spaces with a large pond, walking trails and a playground. 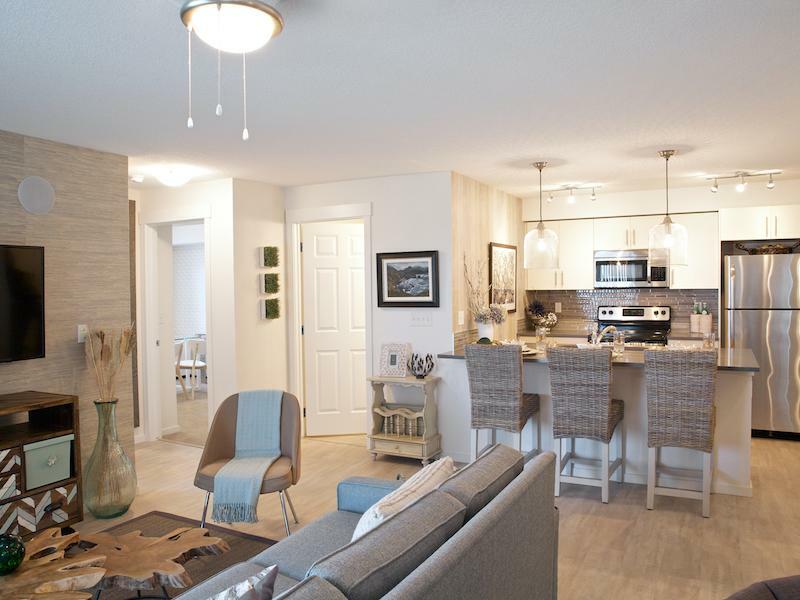 Don't miss out on the opportunity to move in South Calgary's most desirable location. Minutes to all amenities. South Campus Hospital, Shopping, Restaurants, and so much more.